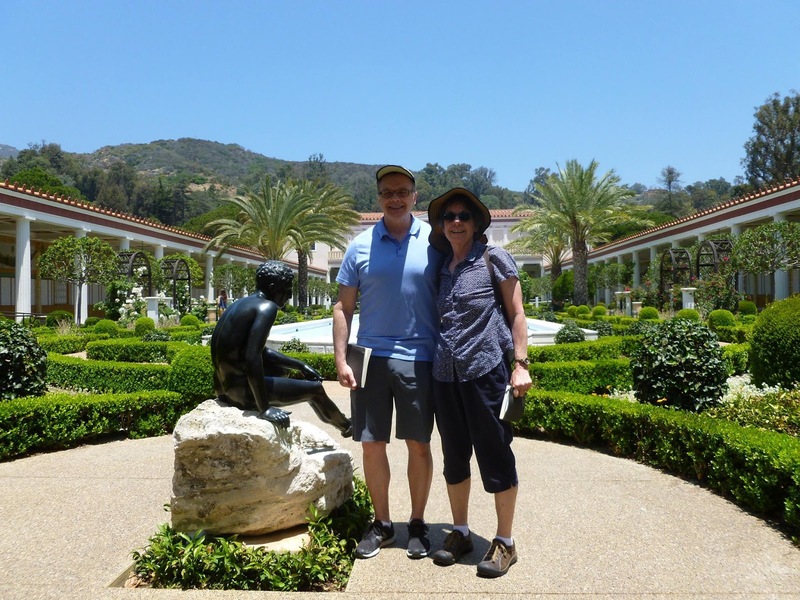 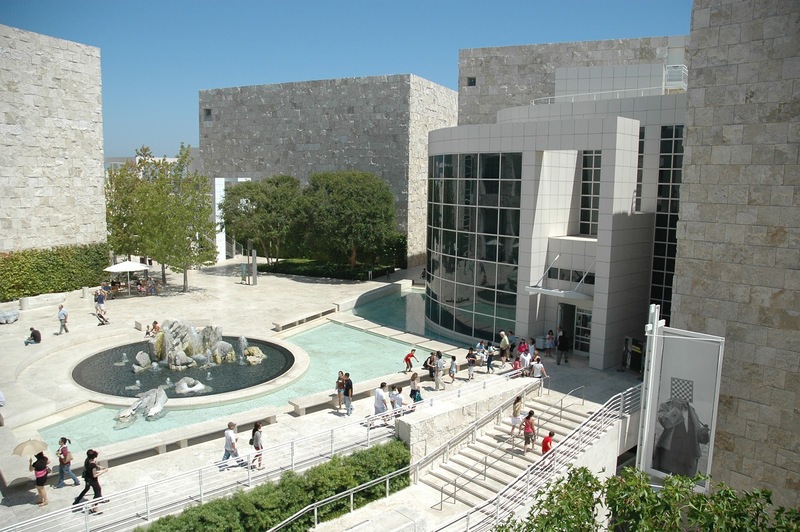 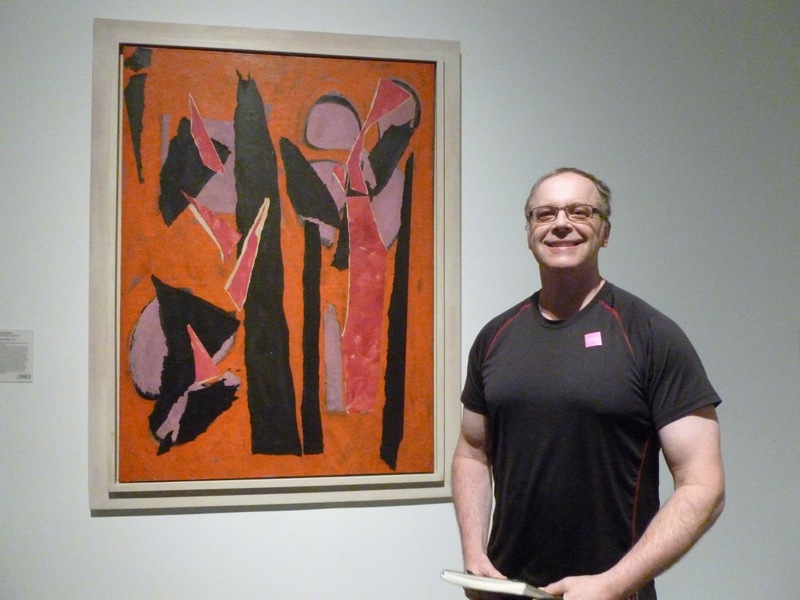 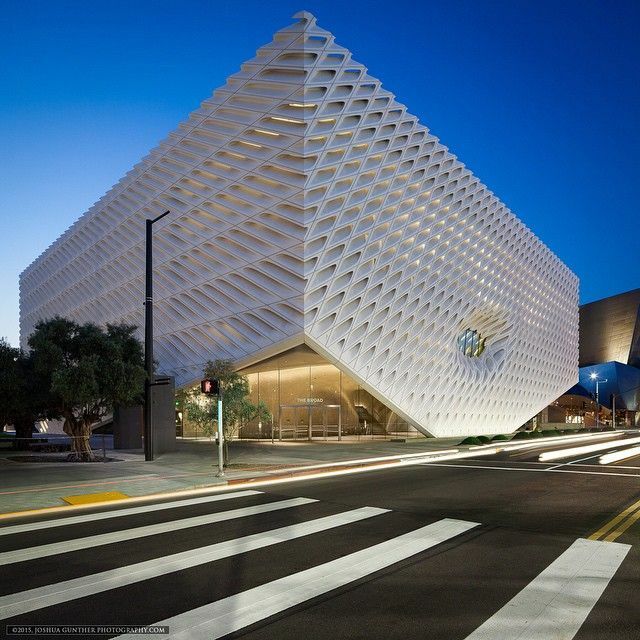 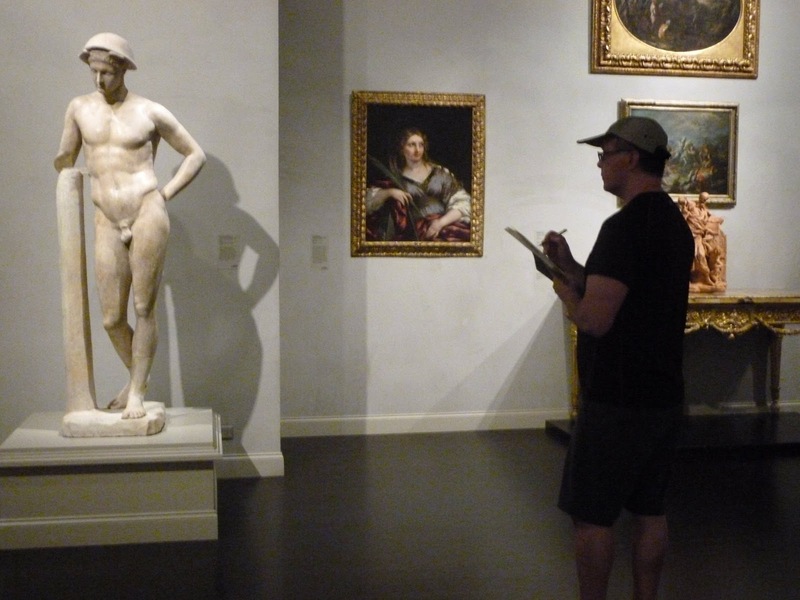 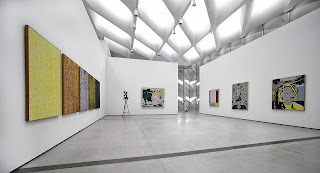 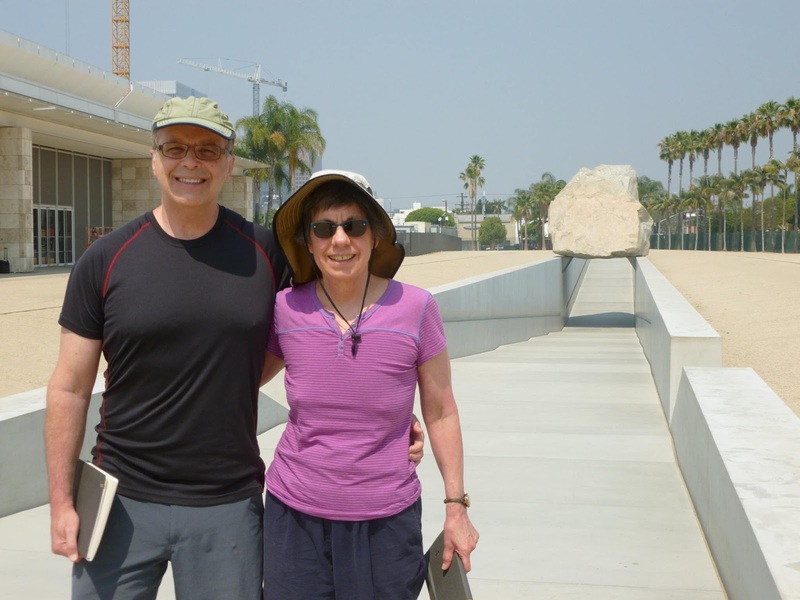 In June 2017 Leda Art Supply Creative Director Gary Gillespie and his wife Teresa field tested the Leda sketchbook at four art museums in Los Angeles. 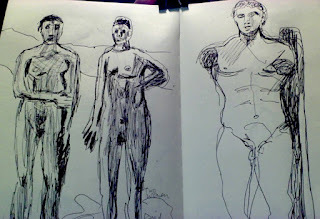 Gary used the large 7 x 10 inch book and Teresa took the medium 5.5 x 8.25 inch book. 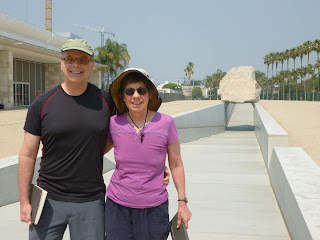 The books passed with flying colors. 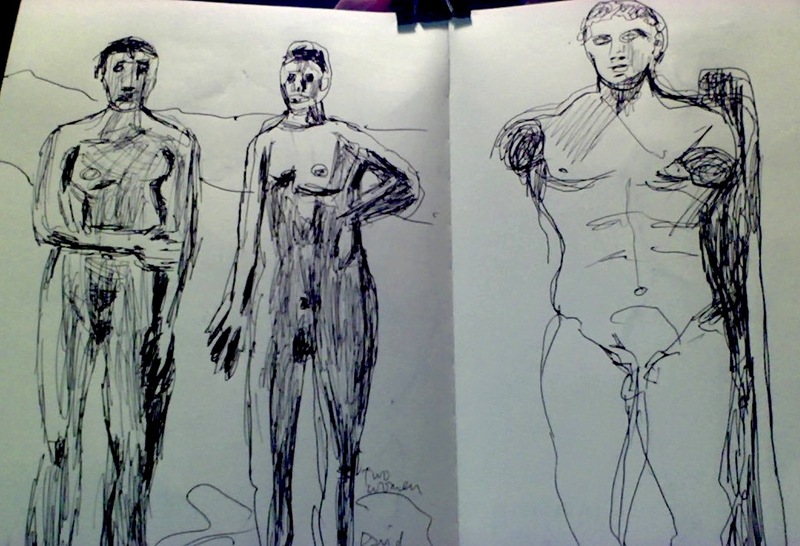 Proving once again that Leda makes ideal travel sketchbooks. 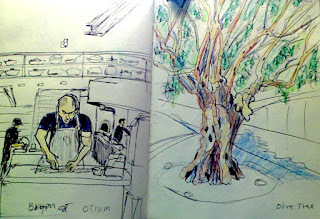 Bryan makes pasta at the Otium next door to the Broad. One hundred year old olive trees were planted in the museum's courtyard. David Park painting at Getty Art Museum in Santa Monica. Before adding color: GJ Gillespie sketches at the Getty Art Museum in Santa Monica. 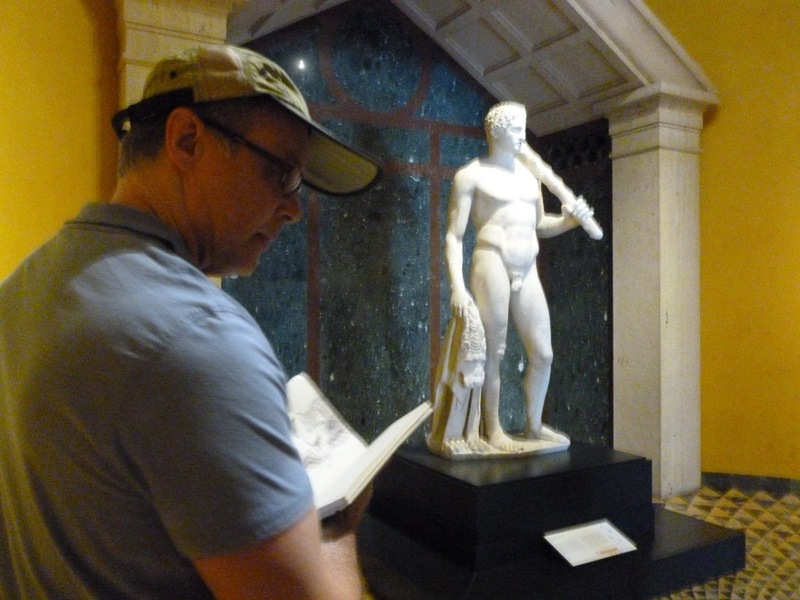 Gillespie sketches ancient Roman statue at the Getty Villa. 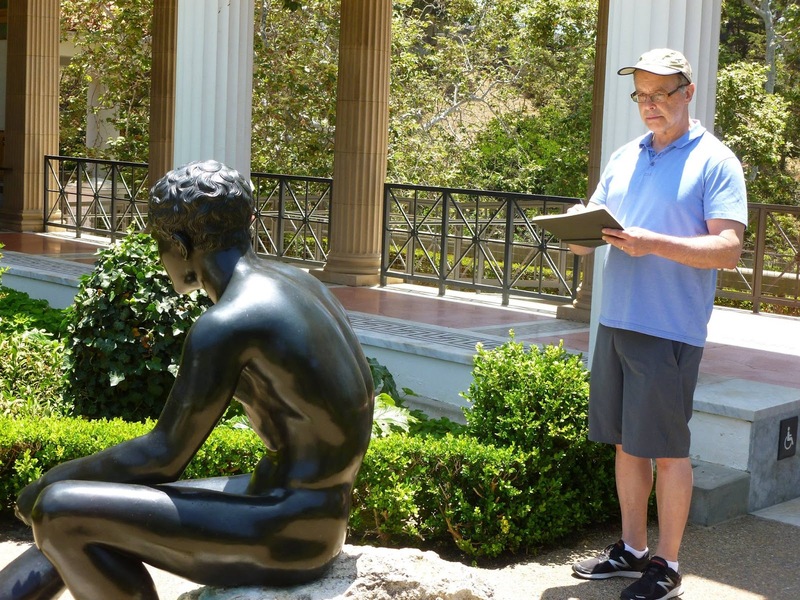 Sketchbooks in hand at the Getty Villa in Malibu. 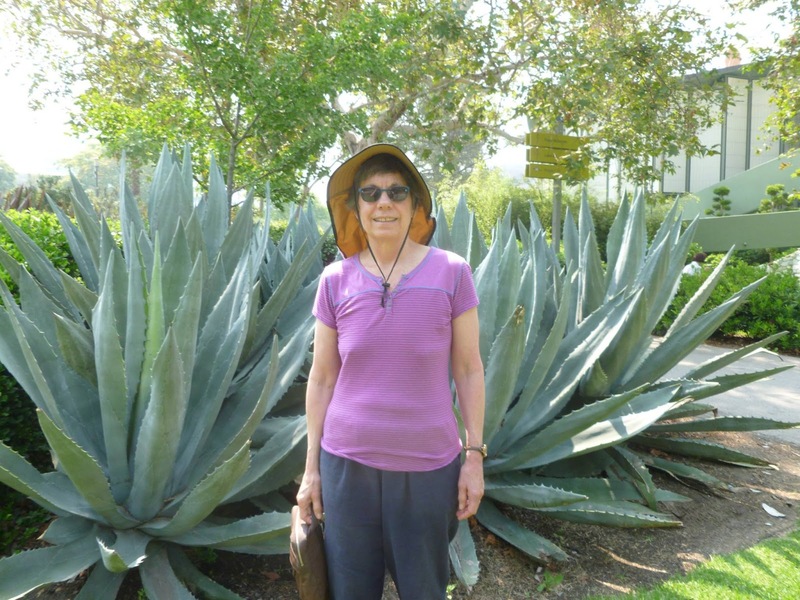 Teresa at the LA County Art Museum. Sketch ready at the LA County Art Museum. Lee Krasner is one of my favorites. Gillespie sketches at the LA County Art Museum. Heracles at the Getty Villa.